We wish you a Merry Christmas ................ !! It might seem a long way off, but to avoid disappointment, it is advisable to book at the earliest opportunity to secure your preferred date. 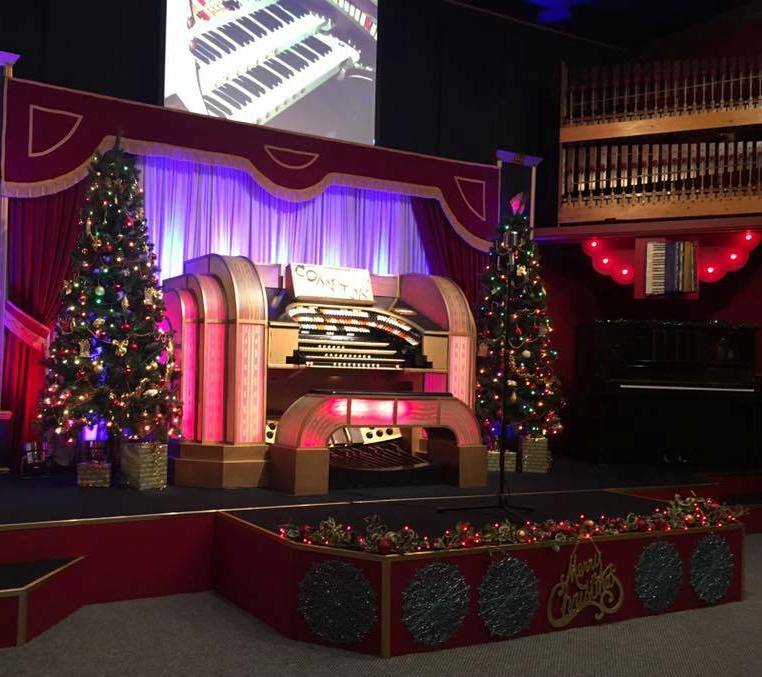 At ' the most wonderful time of the year ' enjoy a seasonal selection, featuring Christmas songs past and present, played on the WurliTzer and Compton theatre organs - with song sheets for the closing medley and a sing-along ! Tea, coffee and mince pies are included in the price of £10 per person. 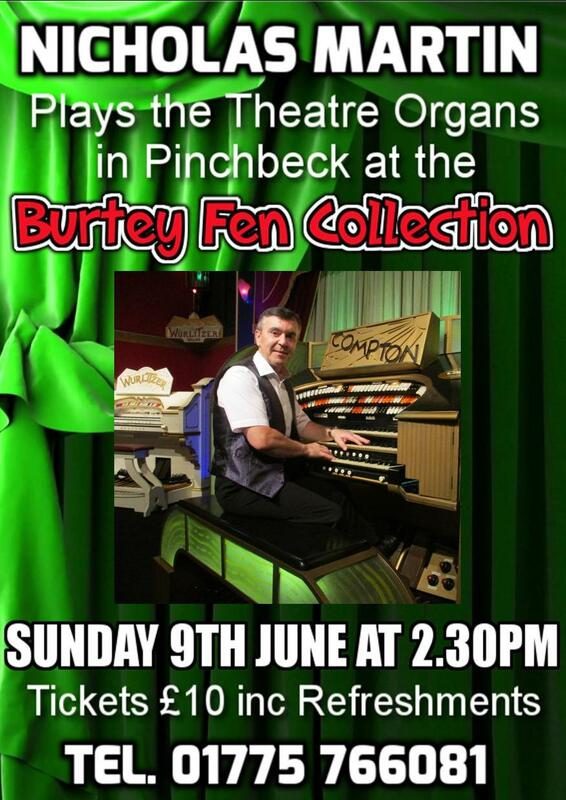 See details on the ' Group Visits ' section for further information. 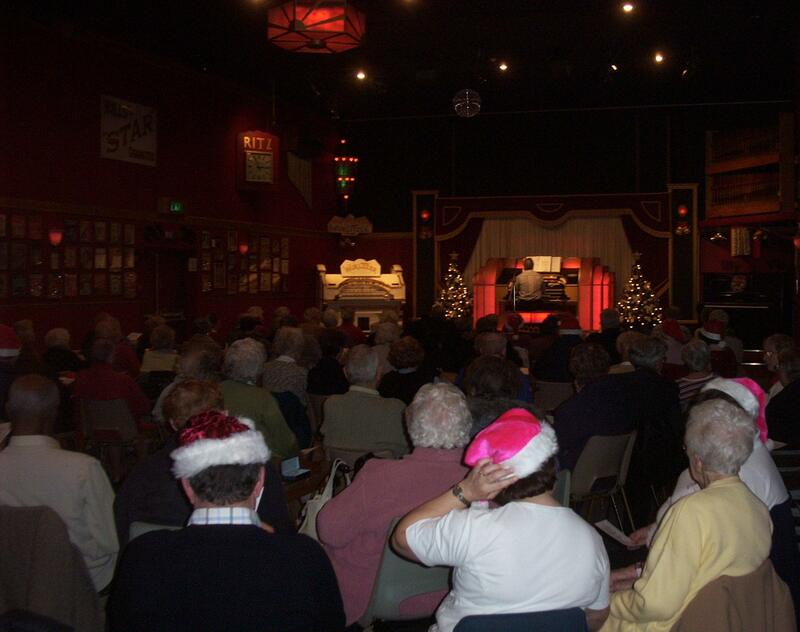 Above - A Christmas concert for Age Concern.